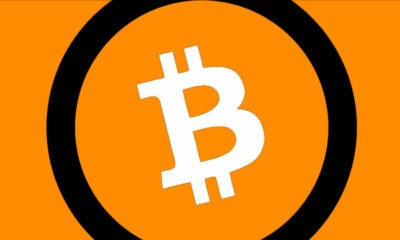 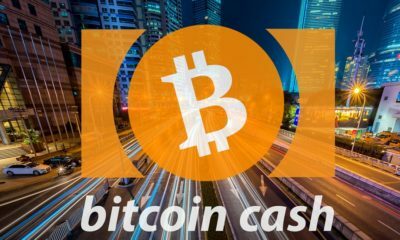 Bitcoin Cash Price Analysis, BCH/USD Approaching Support, 26 July. 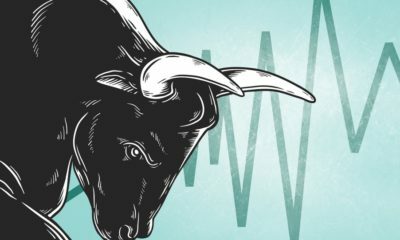 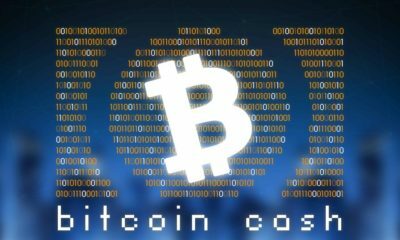 Bitcoin Cash Price Analysis BCH/USD Bullish Pattern Foreseen. 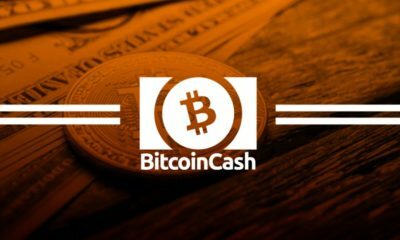 Bitcoin Cash Price Weekly Analysis, BCH/USD Bullish Pattern, 22 July. 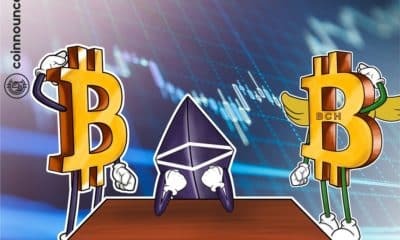 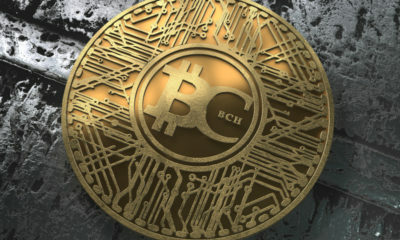 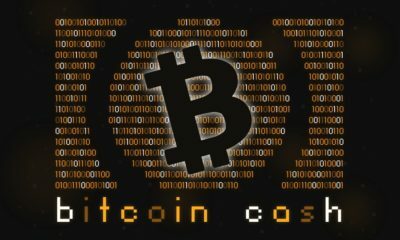 Bitcoin Cash Price Analysis: BCH/USD returns to a bearish pattern.